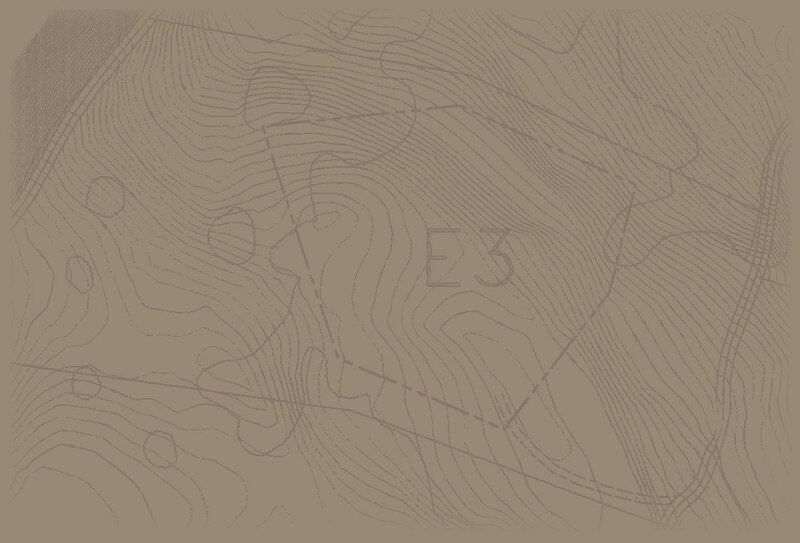 Historic Land Company develops raw land, transforming it into the custom home of your dreams. From custom homes to commercial development, Historic Land can execute the most complicated building plans. For over 25 years, we have been involved in challenging construction projects of every sort. We appreciate your consideration for your pending building project. 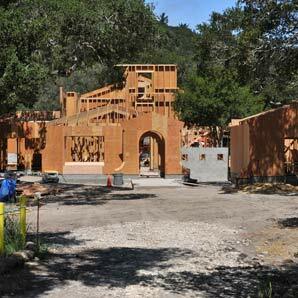 View our most recent building project in the Santa Lucia Preserve in the highlands above Carmel & Monterey Bay.